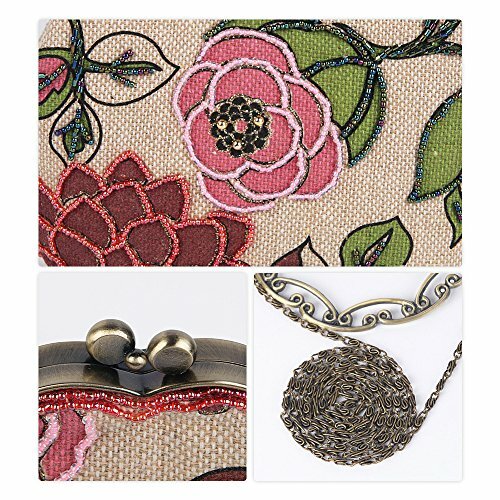 Detachable chain strap allows it to be carried over your shoulder or hand. 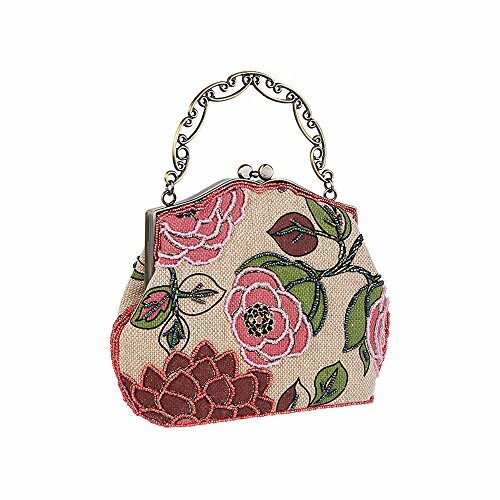 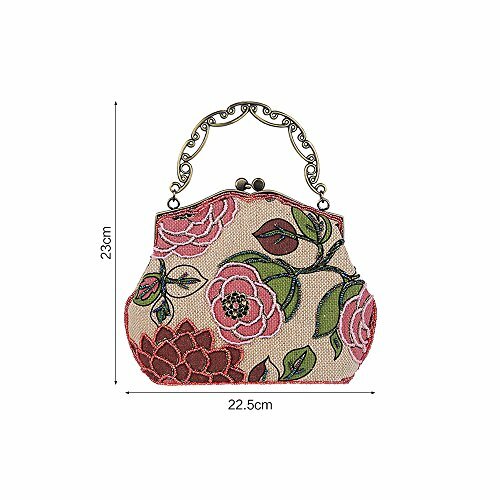 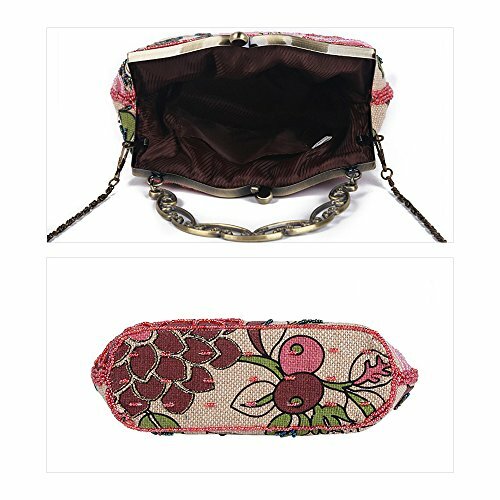 Capacity: Not too big nor too small, this fashion clutch goes well with any outfit in any occasion like party, wedding and dating, classic accessory for your evening ensemble. 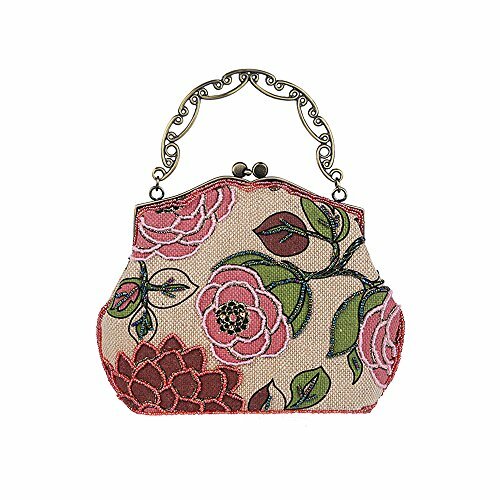 Classic retro style: Ideal gift to someone who are crazy about the old chinese culture.